359 acres and two boats.....we believe fishing should be peaceful ! Is this such a daft idea? 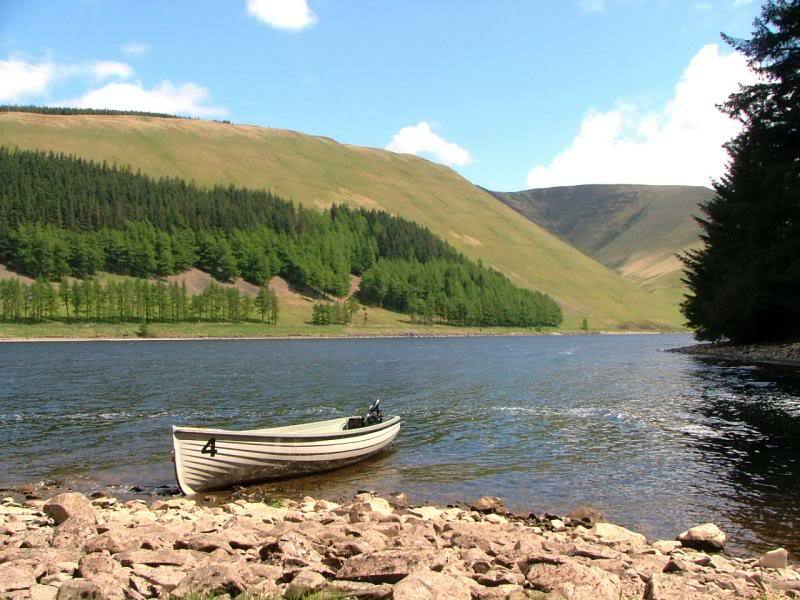 Apart from the "hugely expensive" Talla there is also Fruid, Megget, St Mary's Loch, Loch of the Lowes and Skeen for the more adventurous. 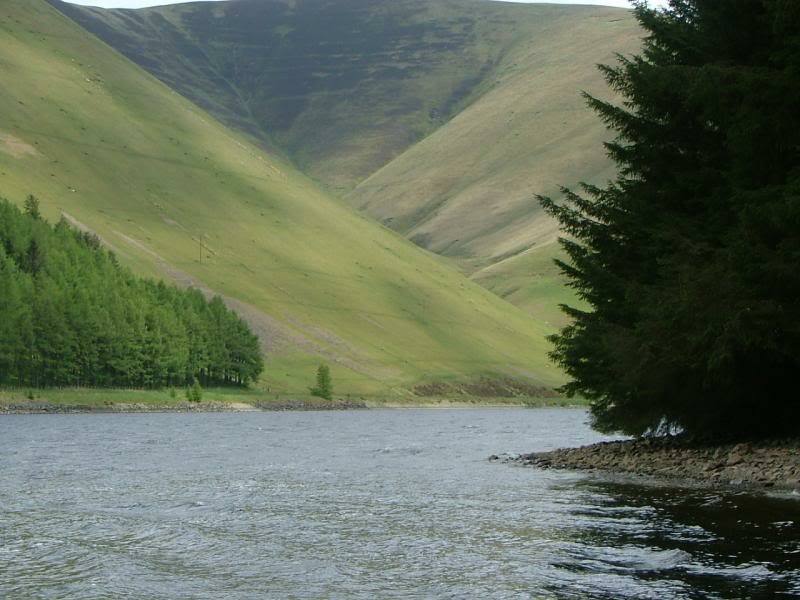 The upper Tweed is just round the corner for those who need running water and there is a camp site at Tibbie Shiels Inn (on the banks of St Mary's). It is an area I know well but apart from two blank hours on L. of the Lowes I haven't fished any of it, something I ought to put right!